Watersavers Turf, a division of Watersavers Irrigation, Inc. is a leading artificial turf supplier. We offers homeowners and business owners of the San Francisco Bay Area high quality artificial grass to help them conserve water. We strive to be the best artificial turf supplier in Northern California; our goal is to save you money, time, and water. We are a full-service artificial turf supplier and carry over 40 types of synthetic grass. Our synthetic turf can be used for landscaping, putting greens, sports, and pet areas. Our product line includes many colors and face weights to work within your project and budget. You will find our prices to be very competitive. We pride ourselves on our excellent customer service and are here to help you find the best solution. Visit our Homeowners and Contractors pages for more. We are the only artificial grass supplier in Northern California to offer an 18-year residential warranty and a 10-year commercial warranty. This applies to the product installed by a pro-installer. For the SF Bay Area, we offer free next day delivery on everything needed for a turf install (excludes base materials). There is no min. for contractors; homeowners must order at least 300 sq. ft.
As your artificial turf supplier, we offer exclusive contractor benefits. These benefits include free training on how to install fake grass, job leads, and next day delivery. We also offer contractors magnetic signs for trucks and metal lawn signs for job sites. We have a dedicated turf manager to troubleshoot and give tech support. Our Expert staff can help you with a free quote and free 1’ x 1’ sample for your synthetic turf installation. We will be happy to discuss your project and help you choose the best product for your needs and budget. We offer free 1’ x 1’ samples of over sixty types of our turf. You can pick up these large samples at any of our seven locations or at our large showroom located at 4316 Redwood Highway Ste. 100, San Rafael, CA. These samples help you get an idea of what is available and allows you to touch and feel the turf. After viewing the samples, you’ll have a good idea of how it will look at the proposed site. 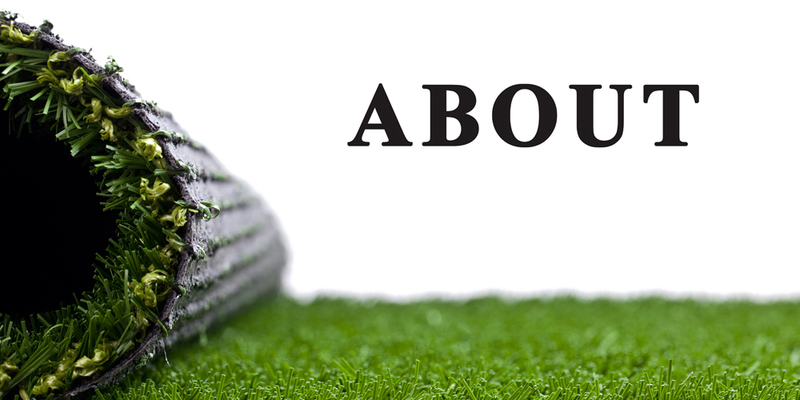 Wherever you are located in the San Francisco Bay Area, we are nearby to serve your artificial turf needs. We now have two locations in Marin County. Visit our beautiful showroom where you can find all you need for your real grass replacement. Take a look at our FAQ page for answers to commonly asked questions you may have about artificial grass. You will find answers you need about the turf tools for the job and tips and tricks to help you DIY.Youcan also call us at 844-974-8873 (Mon. to Fri. 8 am to 5 pm), or visit one of our locations.